Via Antarctica is The Violent Years` long-awaited, third full-length album, a spellbinding venture into planet Earth, exploring the evil, envy and brutality that envelop us. The album is by far the darkest and most fierce of the bands recordings, and the album’s lyrical themes and concept is based on individuals roaming the earth, dealing with alienation; either preying on each other, or simply letting go. There is not much hope for the future in these stories. It’s bleak, cold and lonely. Even God is seen as a manipulative figure because he gave us this place of violence and sadness. Via Antarctica is out April 5th, 2019 on Apollon Records. The Violent Years emerged out of the muddy sumps behind the sunny facade of coastal small-town Mandal in Norway. Their music is a blend of various inspirations, ranging from the innovative chord-changes The Beatles developed, to the emotional transcendental exploit of americana and alternative country. 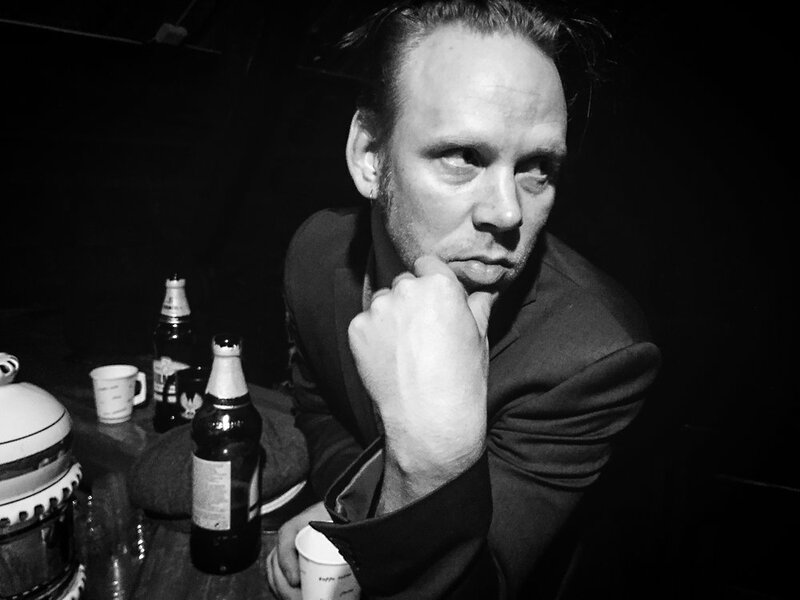 Early influences range from Nick Cave & The Bad Seeds, trough The Black Heart Procession, Steve Earle, Ryan Adams and 16 Horsepower. 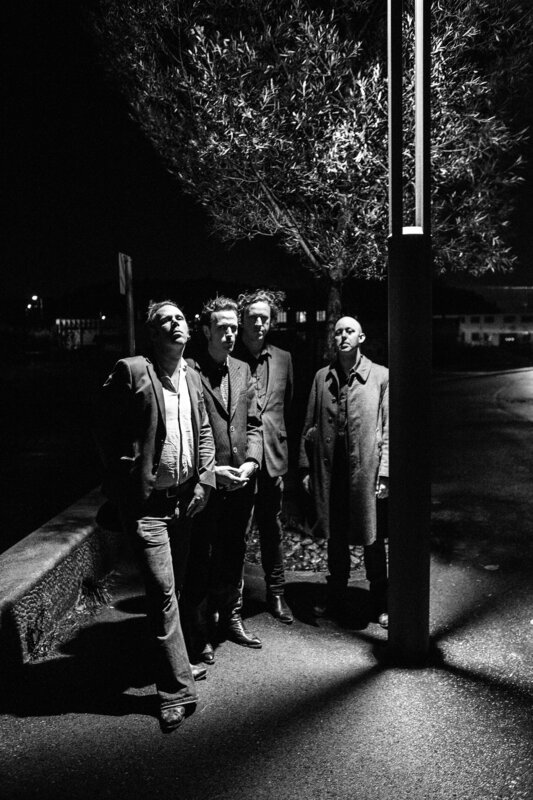 The Violent Years were one of the first bands to import the americana-sound to Norway, and developed it further into their own, mixing styles and sounds inspired by british post-punk and avantgarde. 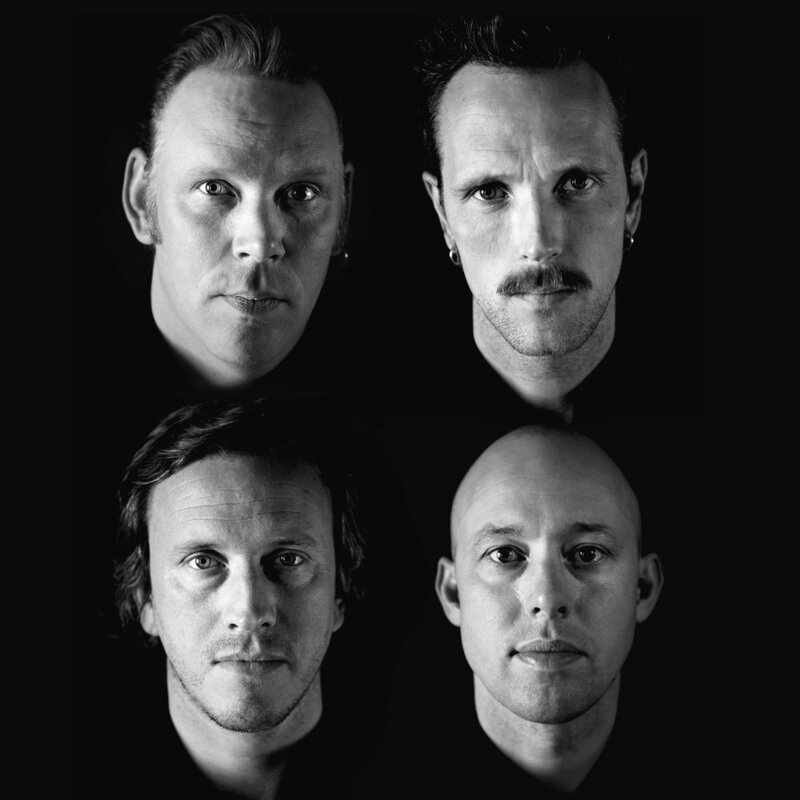 The band was formed in 2003 by and consists of singer and songwriter Kenneth Bringsdal, keyboardist Kjetil Sjølingstad together with Jack van der Hagen on bass and drummer Eivind Thorsvik. 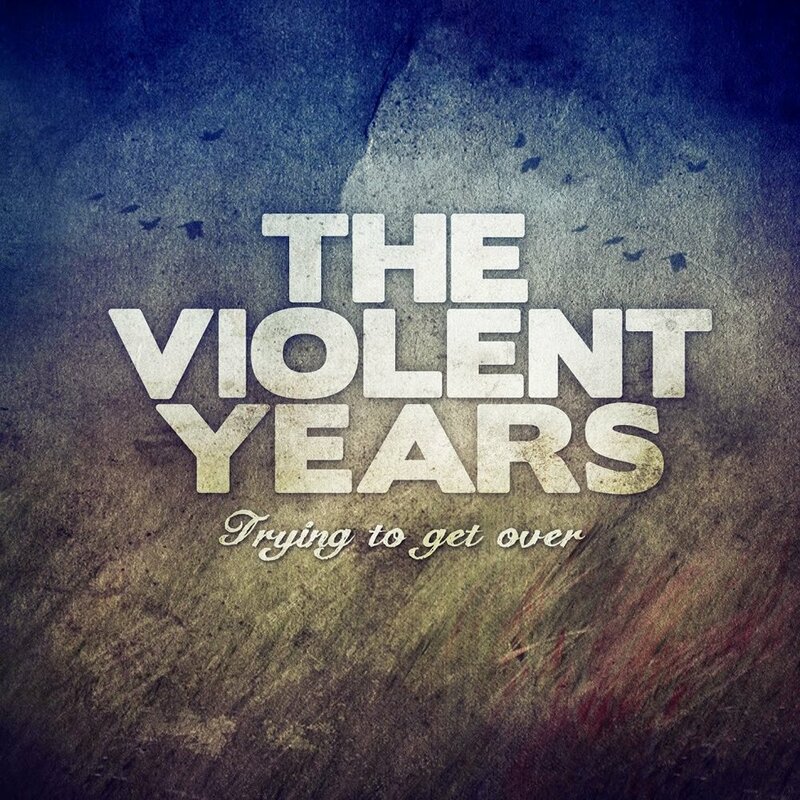 The Violent Years have released three studio albums, one EP and two singles.